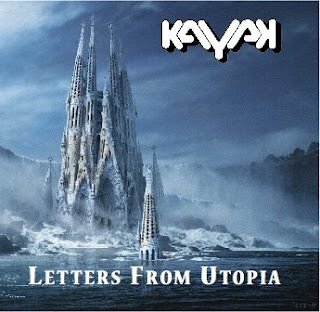 You may know that Kayak will tour Holland again in the autumn of 2009, to celebrate the new album "Letters From Utopia". Some theatres billed this tour as a 'farewell tour'. You can read a statement from the band about this on the official website http://www.kayakonline.nl/. You can also find the tourlist there.